According to a report by SamMobile, Apple has demanded lower OLED panel prices from Samsung for its next iPhone. 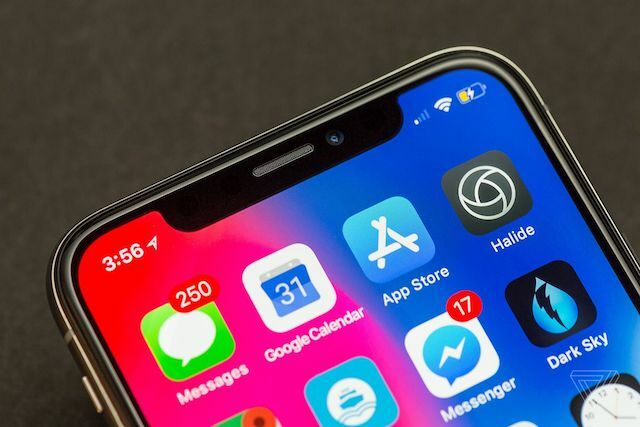 The South Korean company has been charging the iPhone maker a premium price from its OLED displays, since it has been the only supplier so far who can meet Apple’s demands in terms of quantity and quality. Samsung, who has been predicted to generate a revenue of over $22 billion from supplying OLED screens to Apple this year, may not be able to charge the same price for OLED panels for the next iPhone. Citing local reports, the source notes that the two tech giants are currently in negotiations over the price of the OLED panels, with Apple asking for significant price cuts for those displays. Moreover, Samsung is expected to start production of OLED panels for the next iPhone in May. Samsung reportedly plans to produce 200 million OLED panels this year, of which 100 million panels are for Apple. It is twice the number of panels Samsung supplied to Apple last year for its iPhone X. Samsung plans to produce about 25 million OLED panels for the iPhone X and the rest for the iPhone X’s successor due to arrive later this year. The scale at which Apple buys OLED displays gives it the bargaining power to demand better prices from Samsung, which is already reeling from underutilized production capacity. Samsung is now reportedly considering price cuts for its OLED panels for the next iPhone.